Discussion in 'General HKT48 Discussion' started by Mr Waffle, Nov 27, 2011. Add Erina, Mao and Sakura, I'm good to go. HKT has no member Erina. HKT's feature in Nikkei Entertainment! goes on sale on 11/22! "Oda Ayaka's room", "Toyonaga Aki's Love Camera", "Miyazaki to Miyazaki to Miyazaki", etc. does anyone have a rundown of the schedule for this weekend? Do you mean next weekend? 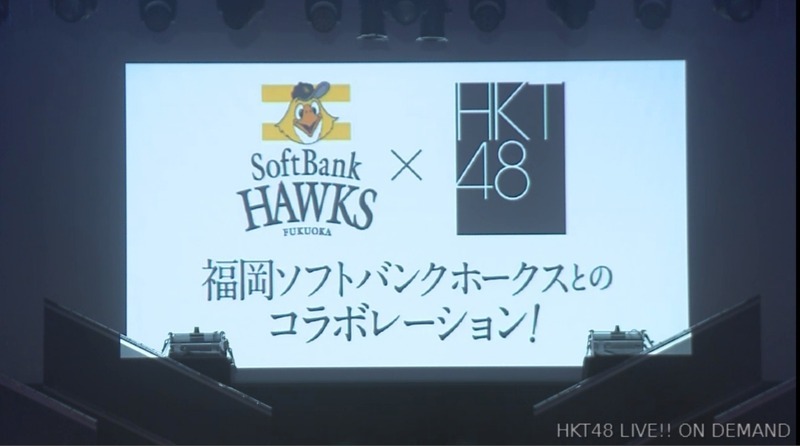 There is an AKB handshake event for Sentimental Train all this weekend. So no theater performances today or the last few days. Or much of anything. Tomorrow is the start of HKT48's theater events for their 7 Year Anniversary. Also, http://www.hkt48.jp/schedule/ is a good place to look for the group's doings. Guess this will be a yearly thing for their Anniversary. Since Stage doesn't allow GIFs. Here's a link to a GIF that sums up the 1st gen anniversary stage. ^ gifs aren't allowed only in signatures. you can post gifs, if they don't exceed 2MB and 750px x 750px size. 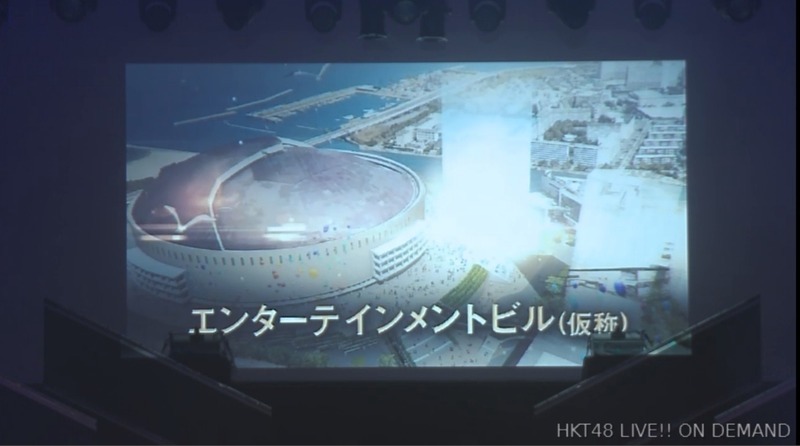 The New HKT48 Theater Opens Spring 2020.
all draft 3rd gens promoted to teams! looks like the location is a new building near Yahoo Auction Dome! Congrats to draft 3rd members.